Something doesn't make sense in the story. By the end, Wiley and Annie were prepared to go off to California after already making the commitment to work off their father's debt to Ben. Sam claimed he was always innocent, but no one bothered to confront him with Ben Cartwright to whom he owed money. And the whole story just ended that way without tying up the ends, despite the fact that we can appreciate that Ben wouldn't care if they didn't work off the debt. Dagburnit wrote: Something doesn't make sense in the story. By the end, Wiley and Annie were prepared to go off to California after already making the commitment to work off their father's debt to Ben. That was before their father showed up alive and all that other stuff happened. I got the impression after that scene in VC, all bets were off and they were not going to continue to try to repay Ben. Dagburnit wrote: Sam claimed he was always innocent, but no one bothered to confront him with Ben Cartwright to whom he owed money. Sam claimed he was innocent of some, not of everything. He went on to say that since he was a known thief, he was the easy target to be blamed for all theft. I watched this episode today having never seen it before. Here's my thoughts. 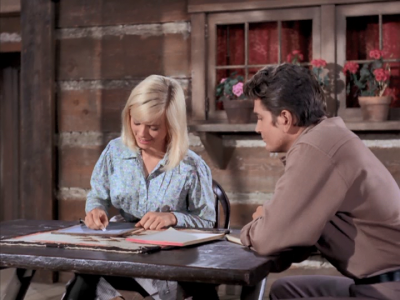 The episode revolves around a brother and sister coming to the Ponderosa to pay off a debt to Ben Cartwright. Their father had robbed Ben and they wanted to work on the Ponderosa until that debt was paid off, which was going to take a year. First thought was, Huh? So now Ben has to pay room and board for you and sissy for a year. A houseguest for a year? We see the sister got her own room, I don't know about the brother. Maybe he was staying in the bunkhouse with the rest of the workers but that wasn't shown. All in all, I thought it wasn't a good idea. But worse than that, the opening line to Ben from them was "Does the name Kane mean anything you"? Ben scratches his head Next Joe and Hoss look at each other nodding "no" too. Then they say Sam Kane and suddenly Ben remembers being robbed by Sam Kane and now he knows who they are. Did they all black out that Kane guy who almost killed their brother Adam a year or so ago? And that name escapes them? All of them? Next thought about "The Dept". 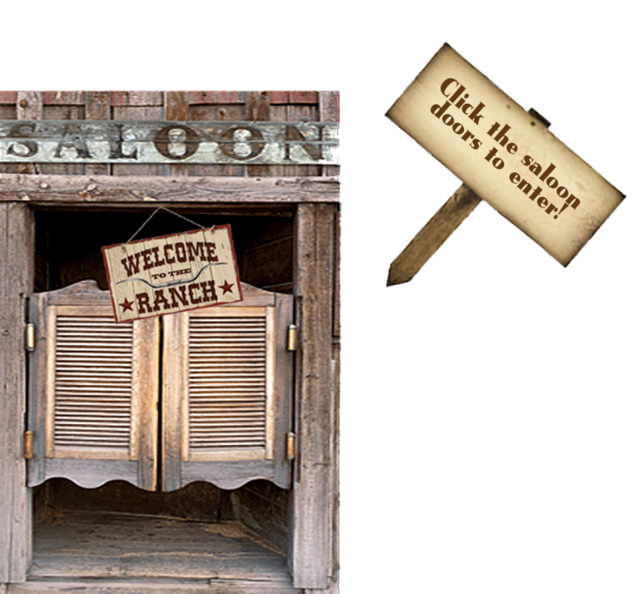 I can only imagine the millions of Adam fans that were on the fence in the mid 1960s as to whether or not to return to Bonanza. I know Pernell left before the prior season ended and the Adam character was going with him. Last few episodes of S6 were written in the same time frame without time to think how to go about writing episodes without brother Adam, so it made sense that it just continued as normal. I think they would want to continue that theory going into a new season. The difference is they had an entire summer to rethink the opening episode and make sure it was good. Good because they would have to appeal to the Adam fans to keep them in. Are they kidding me? The Debt was a nothing episode and they had so much time to prepare and think out which episode to start off the new season without Adam and this is what they chose? Nothing happens here. So much nothing that I can't think of what to discuss in this topic. So here's some random thoughts. The scene where Joe was teaching Annie how to read. It was warm and touching and funny at the same time. I would have laughed out loud had I not seen this almost exact scene played on I love Lucy, which was filmed 10 years prior. OK, back to some random scenes that I liked until I didn't like them. 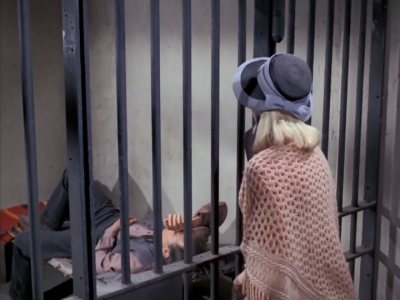 The first time Annie saw her father in the jail cell and called to him. His face when he saw her was (to me) genuine love. It didn't make sense that he would leave her out there (at the end) not knowing if she'd ever be found or not. Plus, no horse, no water, no nothing. Good thing Little Joe showed up when he did, eh? There's something else I liked about this episode. The guest stars. Tommy Sands ~ Did you know that he was married to Nancy Sinatra? Brook Bundy - A very young Brook Bundy. She went on to be in countless TV shows in the 1970s/1980s. I don't think I've ever seen her hair so blonde, but I was always a fan of hers. Ford Rainy - He was in everything, LOL, including 9 Bonanza episodes. He lived to a ripe old age of 96 and worked, starring in The King of Queens until 2 years before his death. Amazing! But all in all, it may have been an OK show somewhere mid season, but for those looking forward to the new Bonanza ... it was a flop. Sam Kane [ there's that name again!] was very selfish having his daughter help break him out of jail, then taking her up in the mountains and then leaving her there. I can still remember Tommy Sands as a singer from the late 50's so I'm really showing my age! His acting was good as a sometimes rude and over-protective brother. I love the scene of Joe teaching Annie to shoot a gun with her eyes closed! January - This is my biggest complaint about this episode! You what? You don't remember that whole thing with Adam (speaking of Adam - where is he? ), the desert, the near death experience, the psychological trauma on the entire family, etc.? I didn't buy it either. I still can't figure out if using the wicked surname was an incredible oversight on the part of the Season 7 script writer or if the entire comment about Kane was intentional. Neither approach made sense to me. Us Adam girls were quite sensitive about the fact that the oldest brother was somehow MISSING from the opening credits. It all looked like one big blooper to me. Joe was also right about both of the Kane men. Neither one of them deserved Annie in their lives. The ending of the episode left us assuming changes would be made for the good in everyone's life. Yet, overall - kind of a dud episode as I didn't develop a true interest in the new characters that was strong enough to replace my interest in the Cartwright family. I wanted to know more about the Cartwrights. There were several unanswered questions for us traumatized Season 7 folks. But so it began - life without Adam. Sharry wrote: However, Wiley was so intense one hundred per cent of the time that I found him hard to watch or listen to. yes, I agree there. He was intense from the beginning and never let up. Joe should have realized his intenseness the moment they met. I don't think I would have trusted to bring him home to the ranch with that attitude he had. and wasn't it weird when in the beginning he insisted on getting Joe's horse for him? I would have thought this guy was up to no good. I would have been wrong, but that's what I would have thought. Yes, the horse fetching thing was odd from the get go. Was it part of the 'debt' restructuring? I'm sure Joe looked entirely capable of retrieving his own horse. Also, I thought Hoss made a very clear and important point that Wiley was not responsible for his father's debts. Wiley should have accepted his advice much sooner.